Help protect your business and ensure workforce continuity with O³C Support & IT Solutions. Whether you need support immediately, or need a representative on-site, our reps will solve your IT issues quickly and efficiently. All reps are located in Texas. We’ve been helping companies make the most of their technological investments for more than 25 years. Our goal is to help businesses achieve cost effective security and stability, along with the tools it will take for them to succeed. All Representatives Located in U.S.A.
We’re proud to say that every IT representative that you’ll talk to is located in Dallas, Texas – U.S.A. Looking for Reliable IT Solutions & Support? Based in Dallas Texas, we provide IT solutions for the DFW metroplex and beyond. How often are you and your employees trying to fix IT issues within your business? The truth is that every business has technical problems, but smart businesses rely on an experienced IT company to handle them. With today’s complications with tech, it’s more important than ever to hire the right IT company. Luckily, you’ve found us. 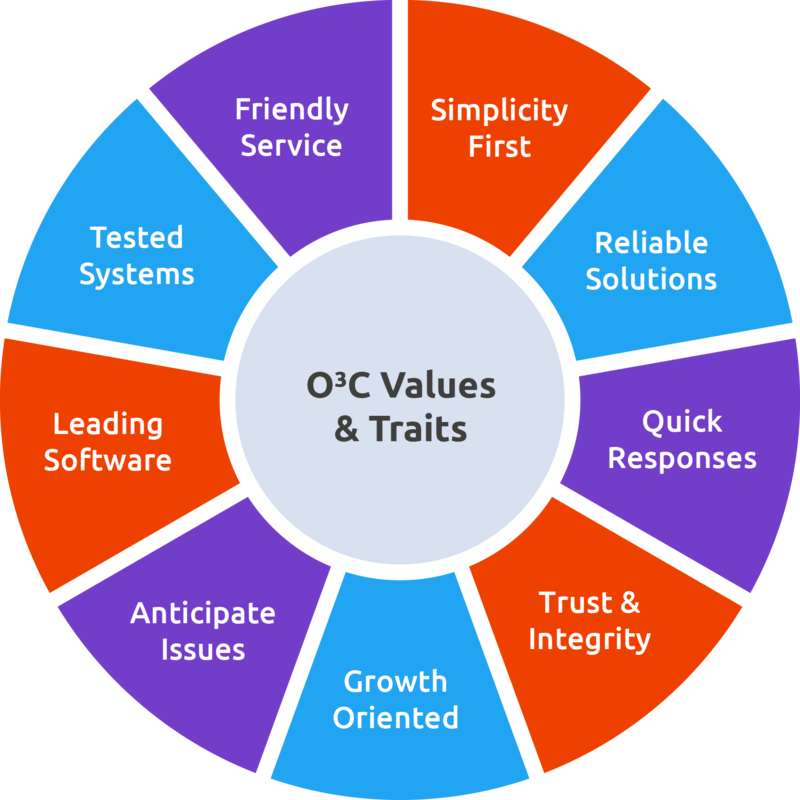 O³C helps businesses focus on what matters; growing your business. Providing top of the line IT services for any industry. Whether you’re moving into a new building or looking to upgrade your current office, we’ve got you covered. We’ll provide your business with machines, phone systems, in-house servers, routers, switches, WiFi, email systems, or even affordable cloud storage. We know that in order to solve business problems, it takes more than just technology. We start by understanding the exact issue, and recommend how technology can be leveraged to produce a solution. We understand that “quick fixes” produce immediate results and can be satisfactory to a certain extent. However, we believe in giving our clients the maximum return on investment as possible by creating custom solutions that scale dynamically. IT innovation to streamline your business processes. To help their organizations succeed, businesses need to keep up with—if not ahead of—technology trends, strategies, and best practices. O3C gives you the information you want and need: perspectives and analysis from an IT leader. IT solutions that make sense right now, and for the road ahead.